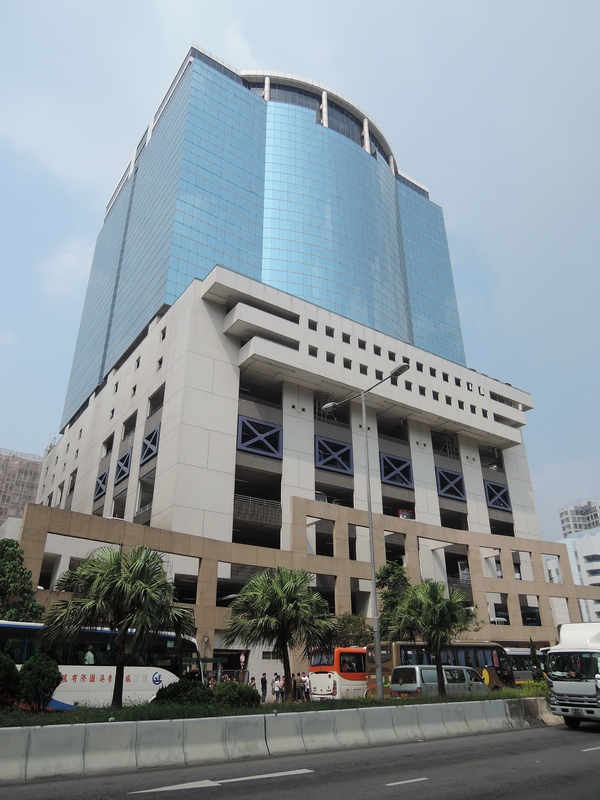 February 2, 2015, Hong Kong – CBRE is pleased to announce an active market response for the tender of two lead agency appointed projects including a group of office units and car parks in Peninsula Square, Hung Hom, and a residential property at 37B Tung Tau Wan Road, Stanley. The tender close date of the two projects has been extended to March 31, 2015 (Tuesday). The batch of office units at Peninsula Square is located on the upper floors. It includes the whole 17th floor, six units on the 21st floor, and the whole 22nd floor (top floor) with a total gross floor area of approximately 53,618 sq. 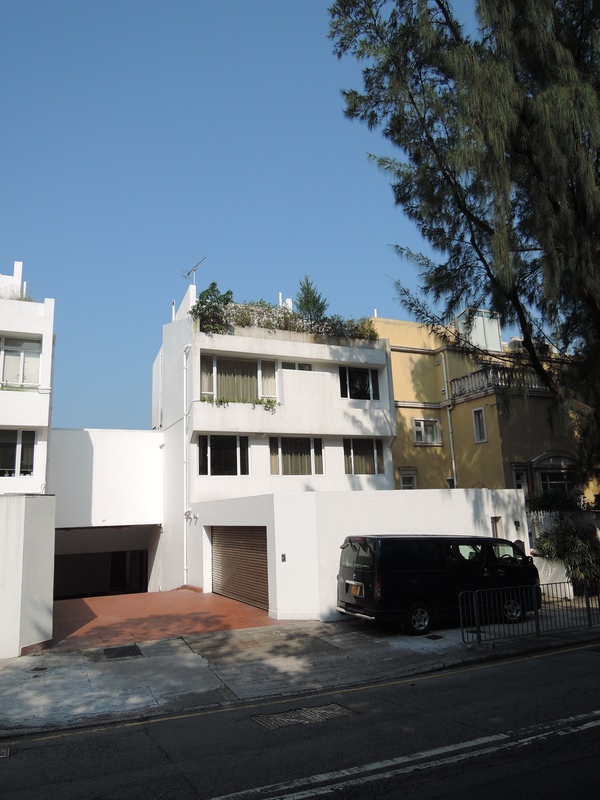 ft.
37B Tung Tau Wan Road is a 3-storey deluxe house with a saleable area of approximately 2,491 sq. ft. It provides three spacious bedrooms (two with en-suite bathrooms) as well as a family room, a utility room, and a maid’s room. The house is equipped with a private garden and a carport (two car-parking spaces) for exclusive use. Both properties are selling together with tenant agreement. Buyers can submit tender for either one of the properties or both.